Introducing the North Forty at Tetherow Resort & Community-the final phase of the Crescent neighborhood. The North Forty's desirable location offers incredible access to trailheads, downtown Bend & convenient walking/biking to NW Crossing. This private enclave of 42 homesites features a varied topography & mature treed setting w/ both long range westerly views of the Cascade Mountains & southerly golf views. 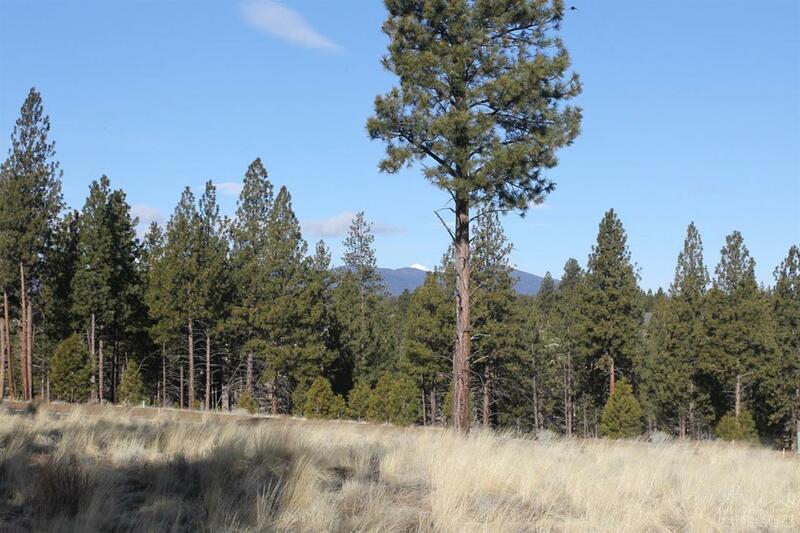 This flat homesite backs to the Broken Top Golf Course, enjoying golf views and an easy build site.